The Single Cask Whisky Advent Calendar. 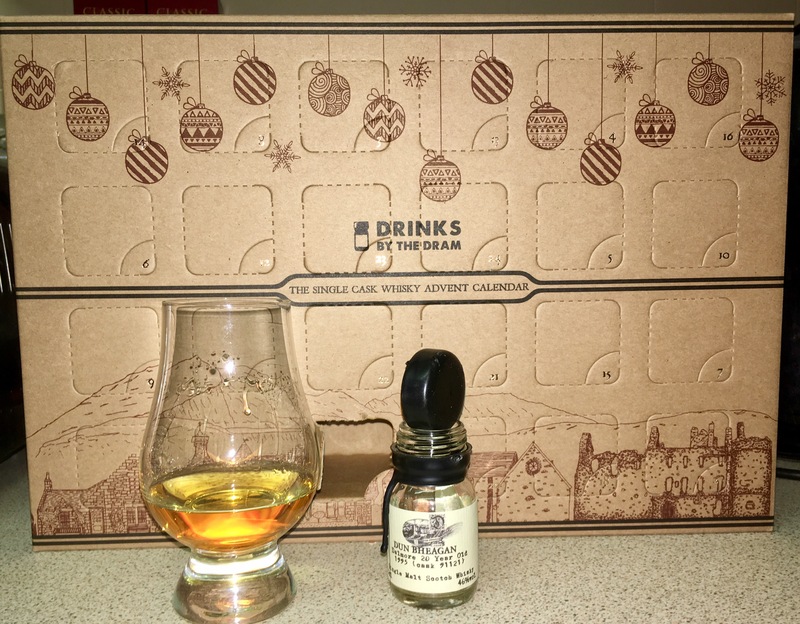 This is the first window in my super cool single cask whisky advent calendar, featuring 24 different single cask whiskies from around the world. A These are a spectacular gift for the one you love. 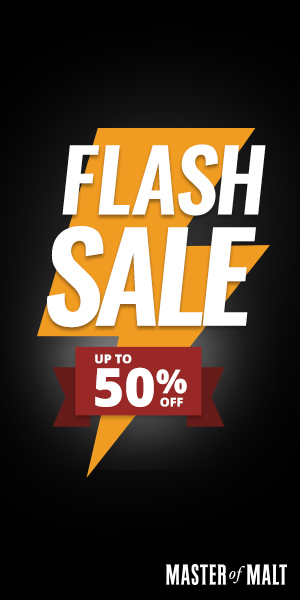 I swear you will get all the favours you want through December and an awesome Christmas present(s) if you give one of those to your loved one. 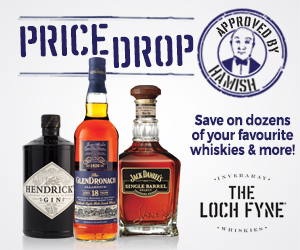 And not just whisky of course, there is quite literally everything from Whisky (in regional variations and also including an extremely premium Rare and Old whisky Calendar), gin, rum, cognac, tequila, bourbon, absinth (!) and even chilli vodka (you may not get so many favours with that one, it’s an acquired taste). 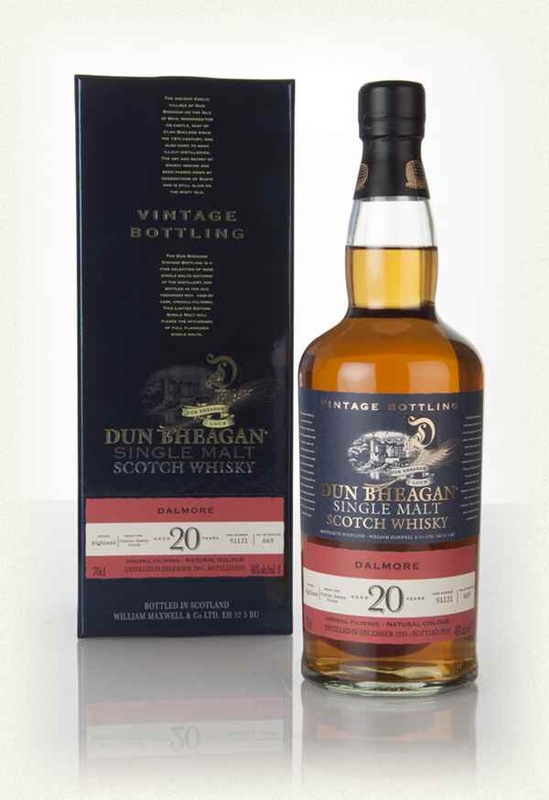 1995 (Cask 91121) – 669 bottles. Nutty, with milk chocolate and some dunnage warehouse essence. A nice spicy set of backnotes, with ginger, cinnamon and Christmas cake spices. A little time in the glass and more dry Olorosso Sherry notes come forward, with a little Christmas cake, orange oils and peel notes shining through. Rich orange oils and honey on the arrival followed quickly by sherried raisins and fruit cake. Some warm cinnamon and clove spices backing things up. Immensely chewy and mouth coating. A dusty, nutty flavour follows through the development and chocolate from the nose accompanies it. It’s drying through the development and all the more lip smacking and compelling for it. The medium length finish continues on the late development theme of dry nuts, honey and chocolate, with a touch of orangey essence creeping back in. Small drop added as it’s an older dram. The nose is fresher and livelier now, more fruit up front including some added orchard fruits (fresh crispy apple), the nuttiness is toned back and the chocolate notes a little richer and more creamy. The palate also reflects these changes, there is some lovely creamy fudge notes coming through the experience now, hand in hand with slightly levelled out Sherry notes. Definitely more reminiscent of fruit and nut chocolate bar now. The finish has more juicy and rich fruit, with some cherries juicing up the finish quite beautifully. Wow, that’s a tasty dram. 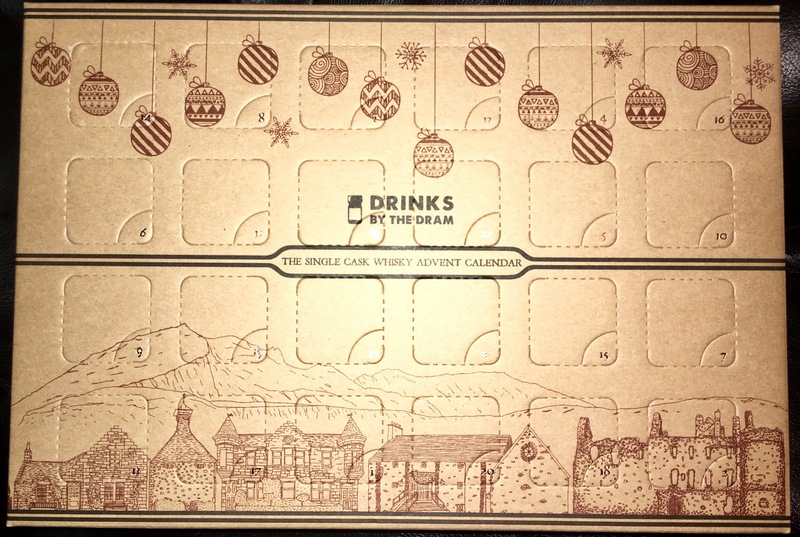 Of course not available now to buy, which will be the theme of a lot of these single cask whisky advent calendar drams, but that makes it even more special in my book. These are whiskies that will be hard if not impossible to try again, and therefore in a lot of cases a proper once in a lifetime experience. Thanks to Drinks by the Dram for the awesome advent calendar. I am going to be in heaven enjoying the next 23 new Advent-Adventures. 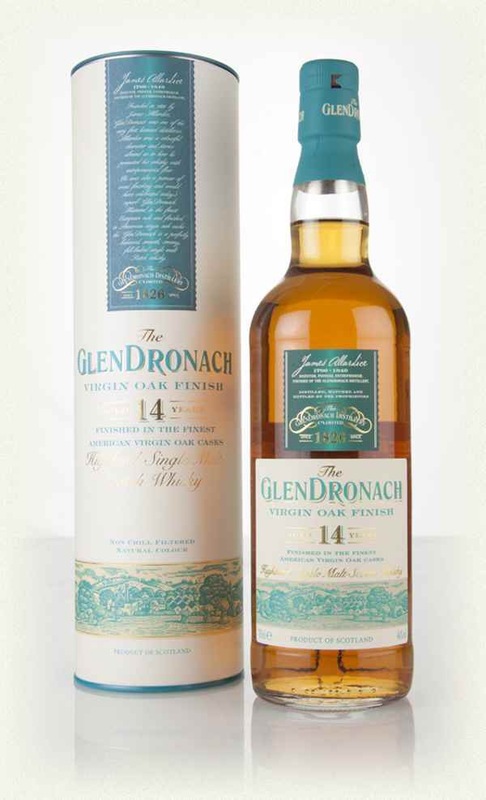 This Glendronach 14 Year Old Virgin Oak finish is a re-release of their popular, critically-acclaimed expression first released in 2010. I haven’t tried the original release, but am excited to try something a little bit different from Glendronach. 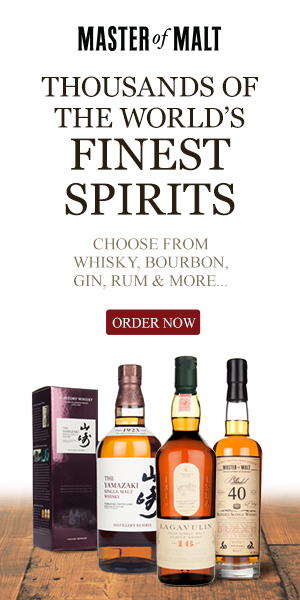 Now they are one of my favourite distilleries, and I’m a big fan of their sherried style, so I am a little bit concerned of what I will find. Let’s see. On first pour there is a lot of oak. School pencil case, shavings from old pencils still in the corners. The fruits are hidden away, but present. A little cask charring is also in the first sniffs. Will let it sit. The oak has settled to the background nicely, with summery fruits taking the fore. Lots of melon, apricot and some peach Melba ice cream. Vanilla is in there as well, not as big as you would expect, but it’s nicely complimentary. Wow, that’s quite a fruit bomb on the palate. Straight from the off there is a bunch of melon rich fruit salad, lots of apples, oranges and pear, very juicy, big and brash. These flavours go on and on into the development, a little oak comes in with some rich vanilla. Throughout all of these big flavours, there is a background herbal note running through, something slightly aniseed, slightly green. The herbal note becomes more apparent in the medium to long length finish, liquorice, some dry ginger and the return of the new oak, a little like chewing the end of a new pencil. A small splash added. The nose is still quite a fruity number, with a touch of water the oak has returned slightly, giving a dusty wood room effect. The palate is still immense, loads of fruit, the water has reduced the alcohol heat allowing a deeper fruit to vanilla experience, delicious. 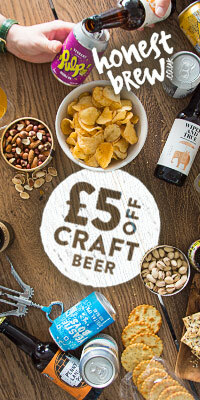 The finish is less herbal, fruitier and warming to the chest. This is very different to the core Glendronach experience. It’s a great example of how different oak maturation can make a great difference on the overall experience of a distilleries spirit. Personally, I prefer the sherried Glendronach, but this is still a great whisky full of big fruity flavours and I would never turn a dram of it away. Only 0.4% of this whisky is 3 years old. The remainder isn’t. 90.3% is a malt whisky produced near the village of Brora (wonder what that is then – hint *Clynelish*) matured in refill hogsheads. The remaining 9.3% is malt whisky produced on the Isle of Skye (do I need to tell you?) in first fill Sherry butts. I could tell you the ages, but you can also find out yourself easily. Compass box are offering a level of transparency that most whisky produces would rather stay silent about, the ages of the whiskies in any of their blends. I know the ages of the individual parts of this whisky, but it would be unfair of me to tell you as it may get Compass Box in deeper water with the powers that be, so please let me encourage you to go speak to them! 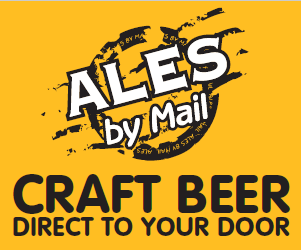 Email hello@compassboxwhisky.com and just ask them! On first pour this is a little closed up. But there is an immediate backing of rich fruits, old age oak and some waxiness to come. Shall give it a little time. 5 minutes later and oh my! Here we are! Lots of waxy orange and lemon. A light whisk of smoke well integrated into the massive fruity citrus notes. There is a fair dollop of vanilla ice cream amongst this mix. A touch of cinnamon and some other exotic spices. It’s quite difficult to describe the depths of this nose, it reeks of quality! Beautifully aromatic. Wonderfully constructed. Big, massive in the flavour intensity department. Vanilla clotted cream ice cream with strawberry sauce was my first sip experience. A sticky sweet arrival, with a little tarty lemon coming and going. A waxy rich mouthfeel throughout. The fruits become more jam tart consistency with strawberry and apricot joining the citrus. Everything then becomes covered in thick ice cream and custard, slightly spiced with a touch of cinnamon and nutmeg. This is a deep pan delicious dessert of a whisky. The waxy fruit combination and vanilla sticks around for a long finish accompanied with some stronger spiciness of cinnamon, a touch of ginger, and a lot of creamy vanilla. The drying waxy fruits stick around to the very end. The tiniest of drop. I don’t want to risk ruining this. Whoops. No. doesn’t respond well to water. It’s all a little broken and too floral. It could be that the smallest drop in a small leftover is too much, but for me all intensity of the nose is lost. The palate has gone a similar way with the fruity cream combinations a little more lighter in too many ways, and the addition of some extra spiciness which is out of character from the undiluted version. I much prefer the undiluted, and would caution anyone to be very very careful adding water. Bloody glorious whisky undiluted, don’t go anywhere near water, it doesn’t need it. It’s at it’s peak of beauty without it. A special, rich, delicious whisky perfect as a dessert. It is most definitely deluxe and should be treated as such, could so easily be quaffed, but time is deserved to be spent here and a dram can last and reward you with a great evening.